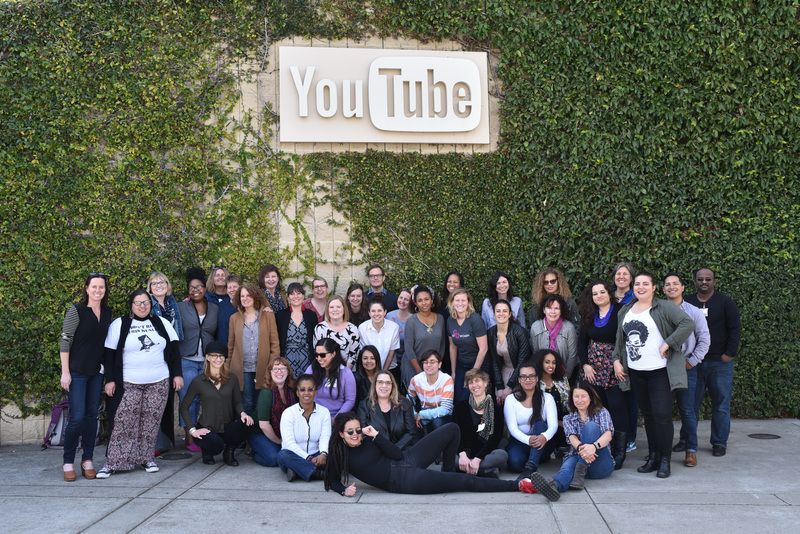 WAKE invites women's rights and social justice leaders from nonprofit organizations from across the United States and U.S. territories to apply to join us in San Francisco for our Tech2Empower USA: Impact Challenge for Women's Rights and Social Justice for International Women's Day 2019 - March 6 - 8, 2019. Tech2Empower will be a powerful learning experience customized and designed to strengthen their work advancing social justice and women's rights. Tech2Empower will connect teams from social justice organizations with advisors from top tech companies to consult on project challenges. Participating organizations will propose projects aimed at advancing their work on issues including immigration rights, LGBTQIA rights, violence against women and girls, and racial and reproductive justice. The 3-day program and hackathon-style event will convene in San Francisco, March 6 - 8, 2019 for International Women’s Day 2019. Participants will have the opportunity to acquire new tech skills, and benefit from expertise and hands-on work on their project of choice, while also contributing to deeper understanding of their social justice issue area and gaining allies. Applicant’s expressed interest in applying and being considered for two-month Tech2Empower Impact Fellowship, which includes virtual support and hosting a visit by the project advisor team at the applicant organization and its community. WAKE fundraises and secures sponsorship to make participation as affordable as possible for nonprofit teams. We ask participating organizations to contribute based on a sliding-scale. Organizations are responsible for roundtrip transportation to San Francisco, accommodation for 3-4 nights (to be reserved by participants), some local transportation and incidentals. Some breakfasts, most lunches and some dinners will be provided during the program. We hope to be able to provide some support to offset travel costs for organizations who would otherwise not be able to attend. Please do not request funding for travel unless you need it to participate. Travel support will be provided based on need and availability of funds and is not guaranteed. Application deadline extension: Friday, January 25, 2019 at 12pm PST. Representatives from eligible organizations should complete this application to be considered for Tech2Empower USA 2019: Impact Challenge for Women's Rights and Social Justice. You do not have to complete and submit your application in one sitting. 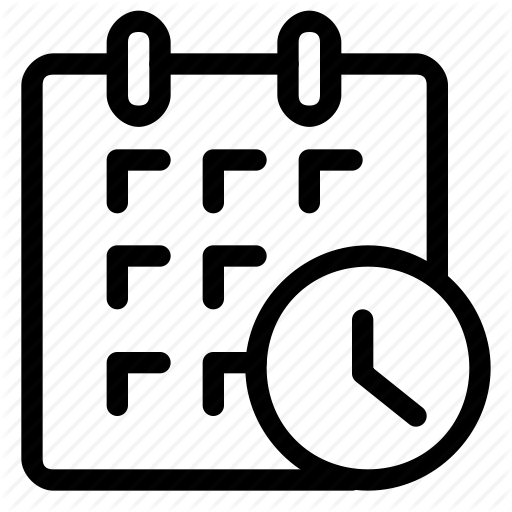 You may save your application at the bottom corner of each page and return later to complete it. Please check your spam and junk mail folders for email with link to return to your partial application. Please submit your application by Tuesday, January 22, 2019 at 11:59 p.m. to be considered.